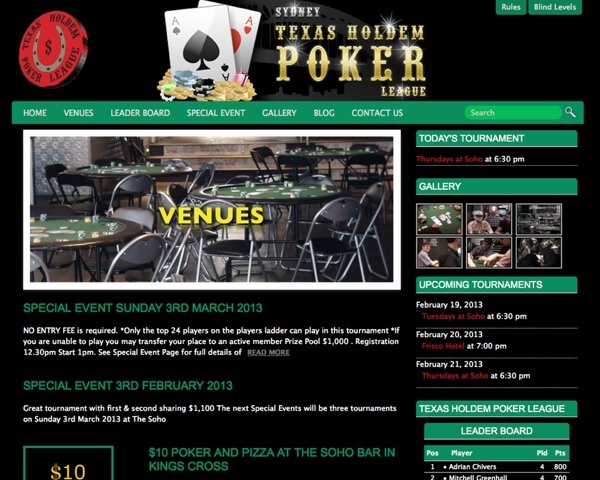 The Texas Holdem Poker League is one of Sydney's oldest and most professionally run regular poker tournaments. With 6 games held each week THPL tournaments attract dozens of new and regular players every night. 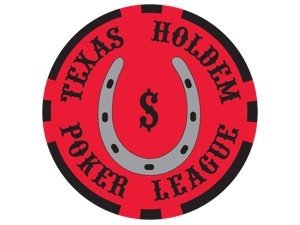 The Texas Holdem Poker League website includes a classy, modern design and Player Leader Board so players can compete for special monthly prizes for being regular. Other features of the website include the rotating logo, Pop Up Image Gallery, Special Tournament Registration, blog and a simple Content Management System (CMS) with a user friendly interface/dashboard so the owner can make ongoing updates and manage the overall maintenance of the site. Contact us for a free 30 minute consultation to discuss how a new website can vastly improve your brand and sales today. 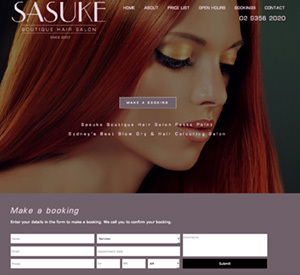 Enter your details in the form below to receive a no obligation, free, competitive quotation on your next website design project. I just wanted to say thanks for all your work on building my website, AchieveProperty.com. This is the fourth revision of the site, which has been live for 5 years and certainly the biggest and best it’s ever been. As my business has grown it’s next stage, I needed a way to better interact with my clients. And this latest website design has surely delivered that. I needed to improve my service offering, to allow clients to up-skill by watching videos and downloading materials on the latest techniques I teach on property investing and how to get to the next level in investing. I needed a better way to share the tools and resources I have available. I needed to add a knowledge base, I needed better forms to capture information, I needed improved SEO and to be smart-phone friendly. And I needed better graphics. It’s been so much work putting together this latest website – but we got there in the end and I am very grateful for your assistance and patience during the process. Within days of going live with the new website it was already generating me more money. I had clients ringing up and emailing me having had seen the website almost immediately. My branding has been improved significantly thanks to your design advice. Thanks also for the lessons on how to optimise the website and thanks for being there to fix all the minor things you need to fix, when a site goes live. And a huge thanks for your photography work, this was an added bonus, being able to get all this from the one source. Definitely worth the investment. Thanks again. Bondi Web Design worked efficiently to help us design a great looking website and logo for our tennis coaching business. 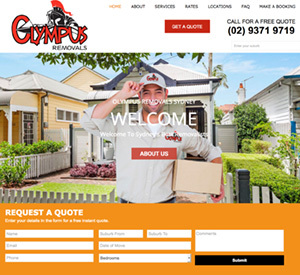 Bondi Web Design’s involvement in creating and now maintaining our website has been, from the beginning a professional experience, which with Chris’ help, has provided us with a website design that we are extremely happy with. As new ideas and content are required to be added to the site, we continue to rely on Chris to help keep our site updated. This long term commitment has been really helpful to us as it means we have more time to focus on other areas of the business and we know that we can rely on Chris to implement any work required quickly. 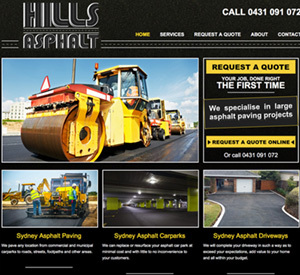 We highly recommend the services of Bondi Web Design. 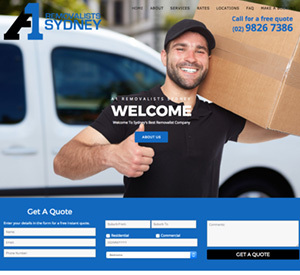 We've been in Sydney's competitive home removals industry for more than 8 years, and in that time we've learned that being seen online and standing out from the crowd is VITAL to bring in the daily customers required to keep our drivers making money and our trucks running. For the past year and half we've been using Bondi Web Design to manage our Google pay per click ads and to build us a new website. The results have been amazing. We are regularly complimented on how great our website looks by our clients and we are now able to better track leads and conversions from our website. We can see exactly what results we are getting for our money. Thanks to the help of Bondi Web Design we currently average 1 lead for every 12 people who visit our website. Thats pretty awesome. I've worked with Chris on the design of my new website. I've found him inspiring, passionate and is determined to do the best for his clients. Chris is always striving for the best site which provides his client with the best results. It's great having the advice of an expert. We found Bondi Web Design a pleasure to work with and they provided us with a great looking website that satisfied all our requirements. They were efficient and affordable, and we appreciated the user training that Chris included. Our new website is user friendly and easy to manage. Would definitely recommend Bondi Web Design. Chris at Bondi Web Design did an excellent job. After talking to a few other web designers I concluded that Chris sounded the most genuine and caring and unlike some others, was not just a website salesman who just might pass on the info to another person who then might just ‘cobble together’ a website. Luckily I was correct as after consulting with Chris he then had a good idea of how we wanted the image of our hair salon to look…and nailed it. He was a very good communicator throughout the process (which is extremely important) and which went for the most part, smoothly and quickly, and we were very happy with the end result of the website. Bondi Web Design were fantastic to work with. My job was not straightforward and took quite some time however in the end Chris delivered a beautiful and effective design which we are very happy with. His technical skills are top quality and he supports his client relationships with great patience and good humour. We look forward to working with Bondi Web Design again soon. I highly recommend Bondi Web Design to provide your business with an internet marketing strategy that gets amazing results. From the minute we locked them in to do our online marketing our business immediately went to the next level. In the past two and half years we have used the services of Bondi Web Design, our business has grown 300%. Their professionalism and fast pace was noted and the whole process became easy and trusting. 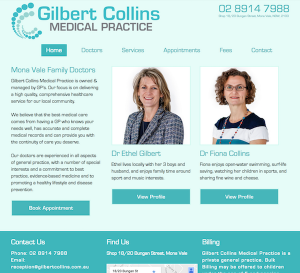 Thank you Chris & the team at Bondi Web Design for the fantastic results. Within 5 minutes of talking with Chris I knew that I wanted him to design my website. Chris has a great understanding of business branding and website functionality and it was an absolute pleasure working with him. Chris designed my Samantha X Angels website and has absolutely exceeded my expectations. I am not the best at explaining things but Chris understood what my brand is about and designed a website that not only represented my brand, but improved it! His eye for detail is superb and he has a deep understanding of what I was looking to achieve. The feedback from clients, the media and my girls has been outstanding too. Over the years I have had many people create Websites for me. They all promised the earth, and delivered the Atlas. None have been totally clear or functional. None have drawn people in. I approached Bondi Web Design and explained that my business was suffering because of my dreary web site. I am so happy with my new site. It looks beautiful and will generate business, unquestionably. The attention to detail is second to none. I would recommend Bondi Web Design to everyone looking to maximize their on line visibility. Bondi Web Design were Fantastic! They built my photographic company a professional website and there was no problem they couldn’t solve. They courteously listened to my needs, were always prompt answering my concerns and wholeheartedly helped with all aspects of promoting and selling my products online. I would highly recommend Bondi Web Design to anyone who wants a website developed. I used Bondi Web Design to develop two separate and distinct websites. I always find them helpful and full of creative ideas that can actually be implemented. I continue to engage Bondi Web Design on various changes on one website in particular and I find them very fair in dealing with us particularly on the charity website costing. I would recommend Bondi Web Design to anyone, because they were quick in getting the job done with no hiccups. 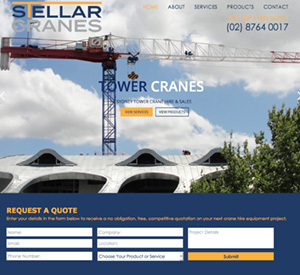 Bondi Web Design were able to give me what I was looking for out of my website. They created a very user friendly website that’s getting a lot of visitors because it is well optimised and ranking highly in the search engines and because it is interesting. Bondi Web Design were awesome. They were very helpful, knowledgable and make things easy to understand. I’d recommend them highly to anyone. We design and develop custom websites and give NEW LIFE to existing ones. We ‘re based in Bondi Australia and love helping our clients succeed online.